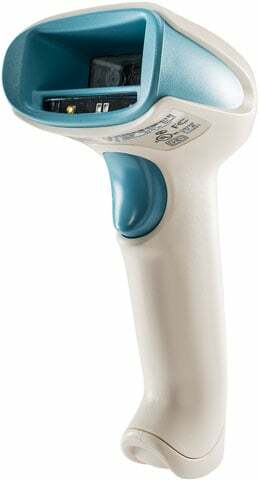 Honeywell's Xenon health care scanner has long been the choice for best-in-class health care organizations looking to improve their medication administration and positive patient identification workflows. 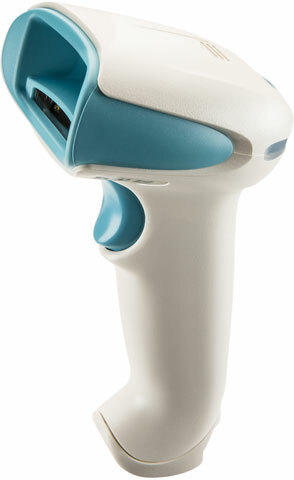 Utilizing Honeywell's sixth-generation Adaptus area-imaging technology, the Enhanced Xenon 1902h delivers incredibly responsive reading of virtually all 1D, PDF417, and 2D barcodes""and now includes a number of features specifically requested by clinicians to further enhance patient comfort and improve common clinician workflows. SCANNER ONLY. 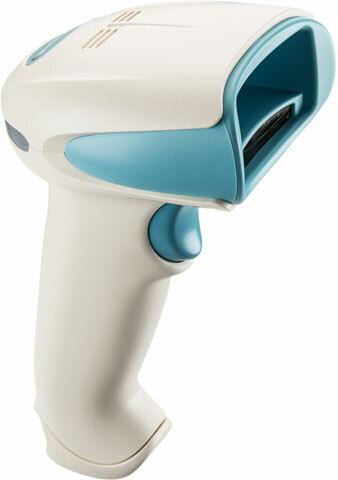 2D Color Imager, Health care Disinfectant-ready, High Density, Bluetooth. Color: White. SCANNER ONLY. 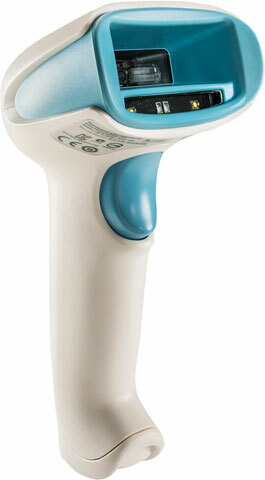 2D Color Imager, Health care Disinfectant-ready, Standard Range, Bluetooth. Color: White.